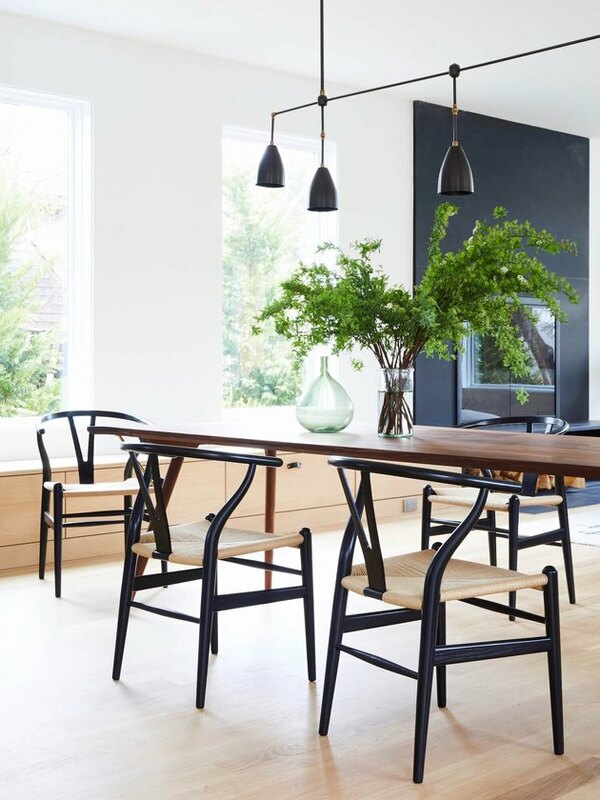 While we enjoy a budget-friendly buy as much as the next person, decking out your entire abode in Ikea or your older sibling's hand-me-downs won't cut it forever — especially when minimalism is the desired aesthetic. We're not suggesting that you toss all of your fave bargain finds (although that ratty, thrift-store ottoman you've had since college is definitely going to stick out like a sore thumb). What we're saying is that saving your hard-earned dinero to invest in high-quality furniture is an adult rite of passage — akin to getting off your parents' phone plan or buying your first place. 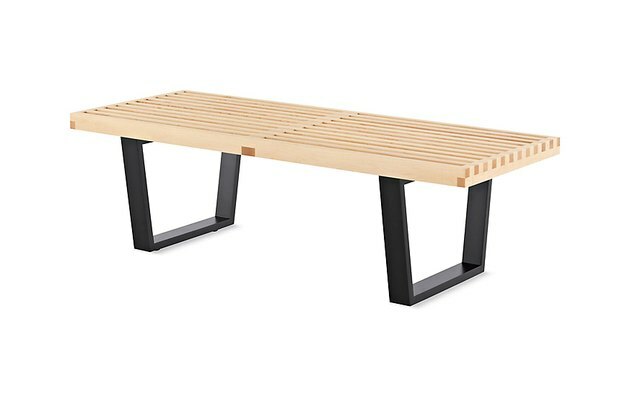 So, to help prepare you — and your minimalist pad — for this important next step, we've gathered 13 gorgeously grown-up, minimally-minded furnishings that are well worth the investment. 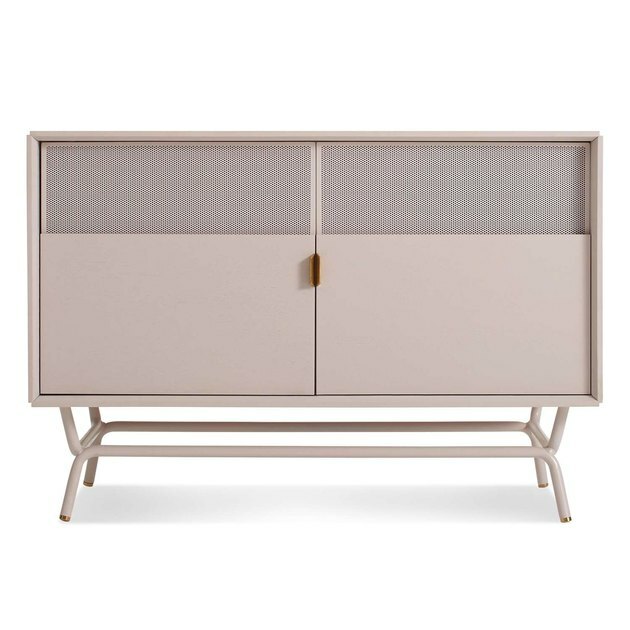 If you absolutely refuse to give up your carefully curated collection of DVD classics, then at least hide them away in something like this blush-hued media cabinet. It's the perfect place to stash your dusty movies and electronic equipment. The perforated doors ensure that your trusty remotes will still be able to do their jobs. A wall-mounted shelving unit is a smart storage solution as well as a great way to show off your most treasured tchotchkes. The open layout keeps it from feeling clunky, and bonus: You can continue to adapt it to your ever-changing needs. Wondering what to do with the empty corner under your stairs? All you need are a couple of key pieces — most importantly a lounge-worthy chair — to transform it into a cozy seating nook. When it comes to executing a streamlined aesthetic, every piece of furniture plays an important role — but none more so than your sofa. 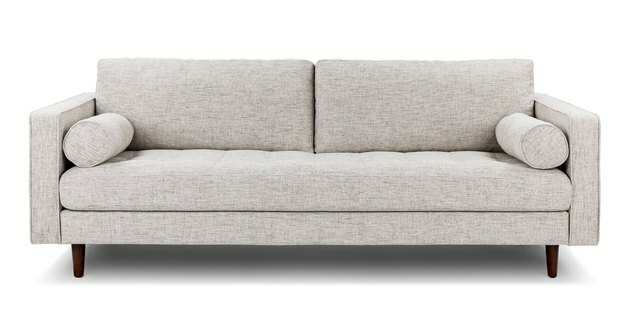 Featuring a tufted seat, round bolsters, tapered legs, and padded back cushions, this plush model is the perfect combination of chic and comfy. The kitchen may be the heart of the home, but the dining room is where you'll most likely host some pretty important gatherings (dinner parties, holiday feasts, etc. 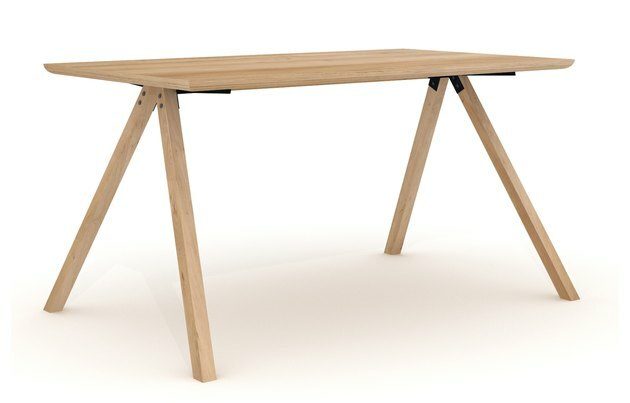 ), which makes having a durable and attractive table a top priority. Want to give your sleeping quarters a modern makeover? 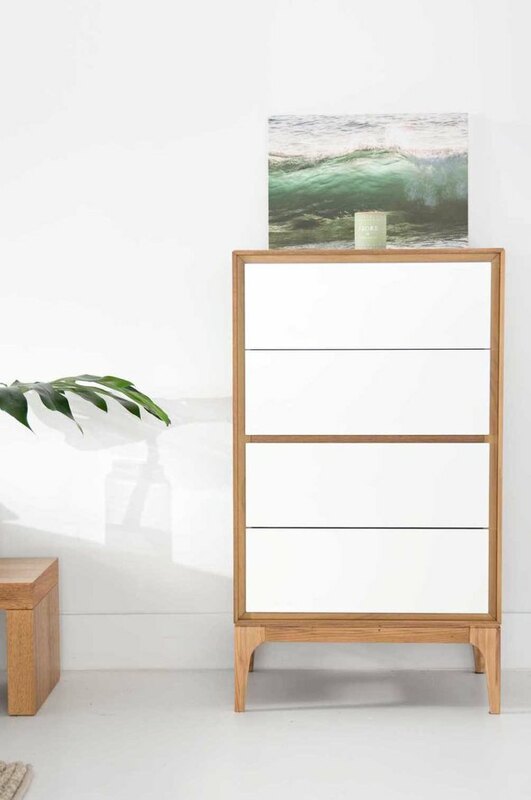 Clean lines, solid ash construction, and white lacquered drawers make this dresser a minimalist's dream. When minimalism is the goal, organization is key. Seek out furniture that will grow with you. 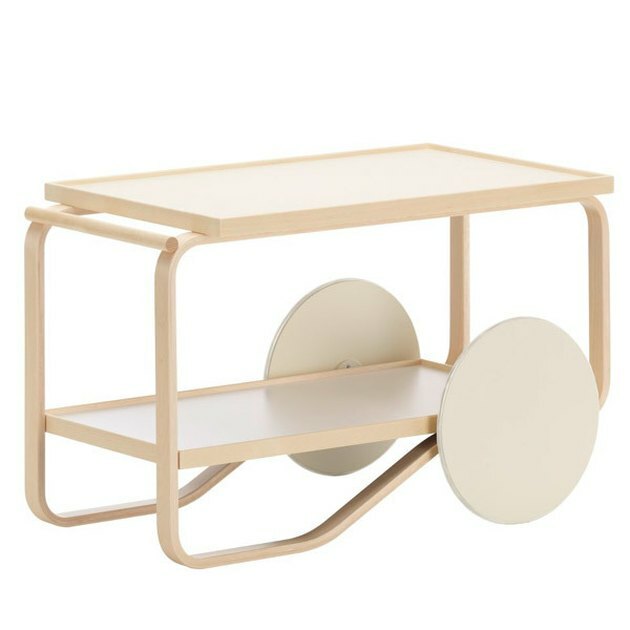 This Alvar Aalto bar cart is a stunning way to organize and present refreshments or even your favorite coffee table books. A beautiful classic that provides the perfect backdrop to style and display new treasures that you collect over the years. 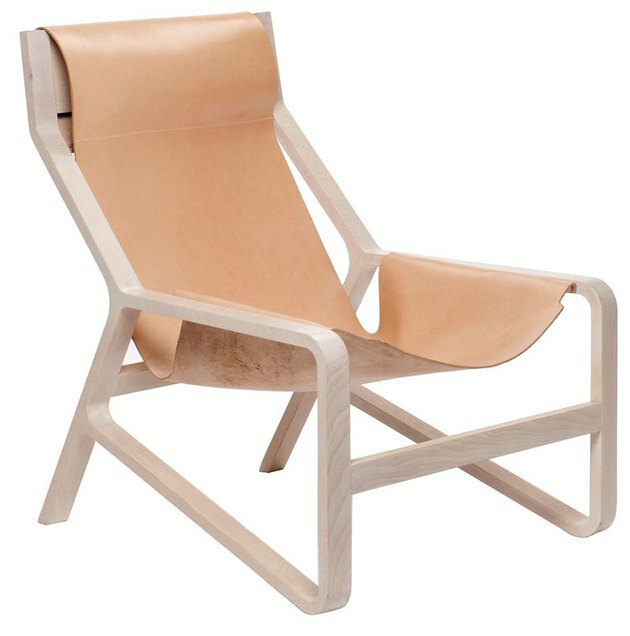 Lovers of midcentury and Scandi design will go gaga for this armchair and matching ottoman. 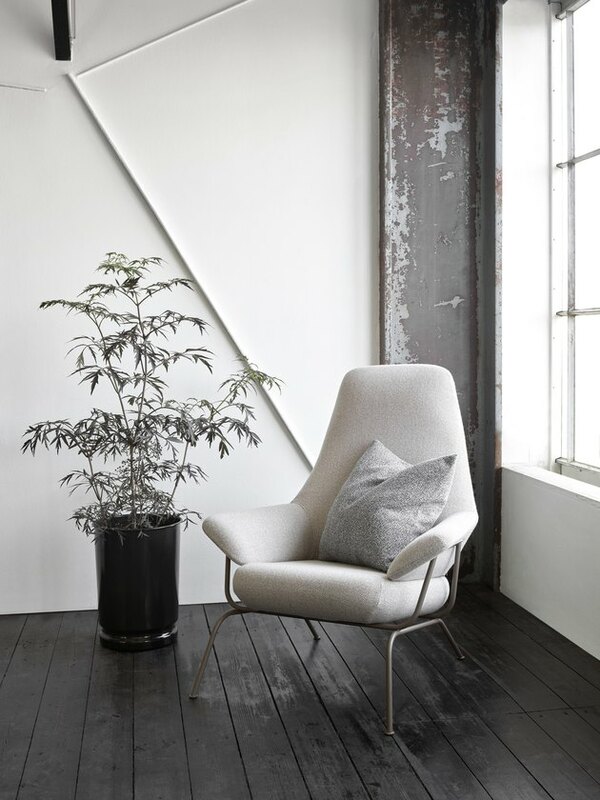 The combination of sleek form and plush upholstery is just too tempting to resist. 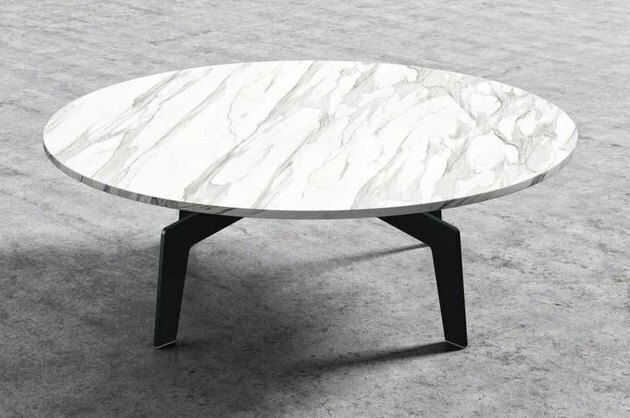 We love the contrast between the white marble top and the black metal base. It's so striking! Dress it up with a selection of artfully arranged coffee table books. 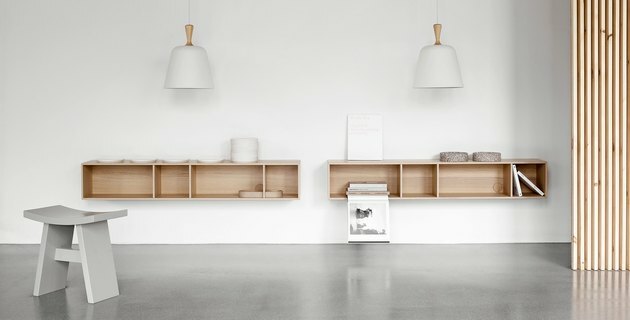 This two-drawer console with shelf makes an impact on its own. Translation: It doesn't need any additional adornments. 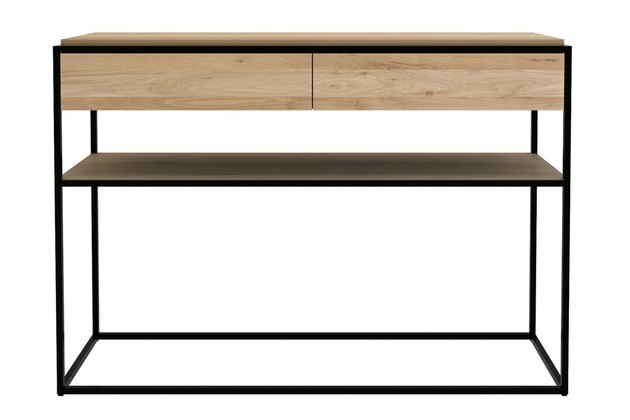 A contemporary oak console table with black metal frame packs a stylish punch. Add a wall-mounted mirror and a printed rug into the mix and you've got a grown-up entryway. 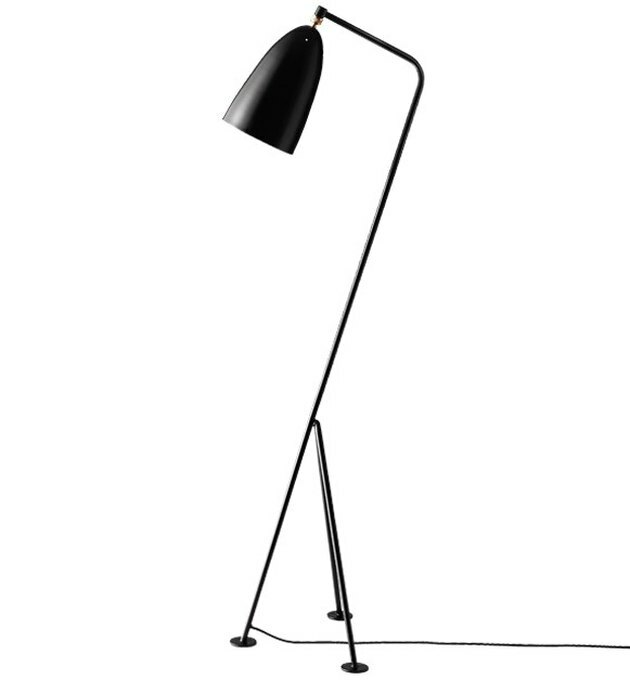 Every grown-up pad needs at least one truly iconic piece of decor, and this classic floor lamp fits the bill. Originally designed in 1947, this light fixture's recognizable tubular, tripod frame is a luminous piece of design history. Your days of all-nighters are in the past and you've come to realize that quality zzz's matter. Fashioned from solid ash with brass hardware accents on each leg, this master bedroom must-have hits the mark in every sense of the word. Now, all that's left to do is invest in a top-notch mattress. Simple, practical, and super versatile. Whether you place this George Nelson classic (originally designed in 1946) by the foot of your bed or in the foyer, it's sure to impress. What more could you ask for in a bench?